Bingoshakerz Soulful House by JL & Afterman is back with their brand new package of essential production tools! Bingoshakerz Soulful House by JL & Afterman is loaded with 10 fully mixed and mastered construction kits and captures deep bass loops, funky beats, chunky guitars, soulful piano & rhode loops, no-kick top loops, driving percussion-workouts, blistering pad & strings loops. 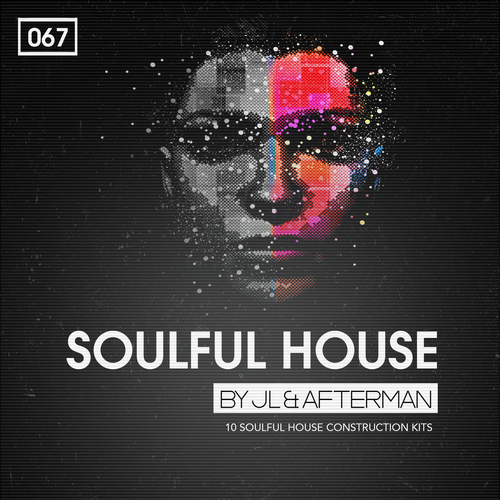 Expertly crafted by JL & Afterman – Soulful House is a must-have collection for any Funky, Classic or Soulful House music producer!